Alfred Pennyworth has been Batman’s most trusted ally and confidant since the Dark Knight first hit the streets of Gotham City. 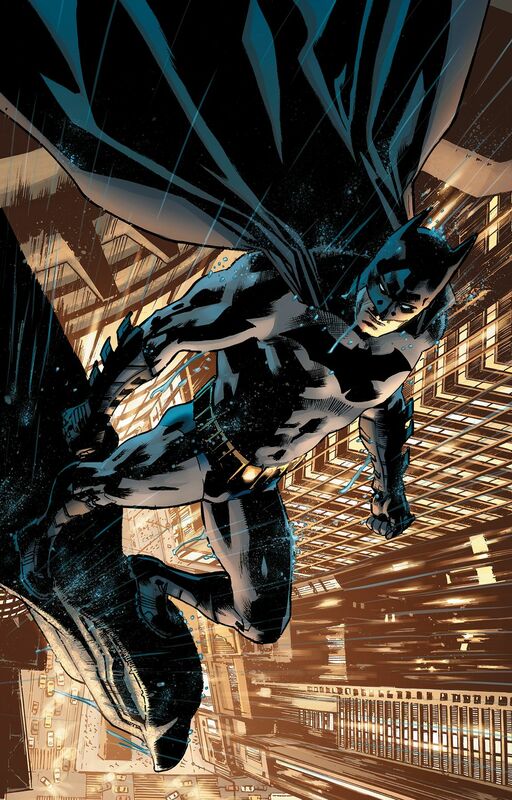 Now, witness Batman’s battle for justice from Alfred’s perspective and learn how harrowing that journey has been as Batman experiences one of the worst nights Gotham City has ever seen-a night that will push Alfred to the breaking point! Best-selling writer Tom Taylor presents an epic tale that promises to be one of the most Alfred stories ever told!